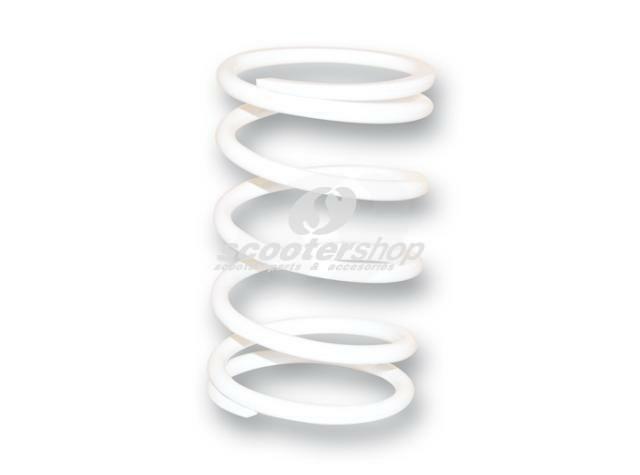 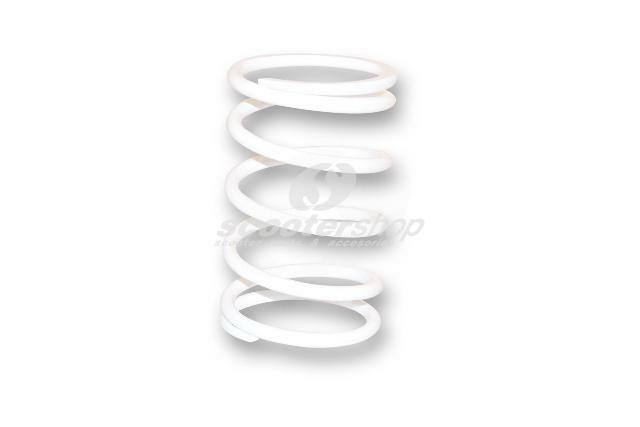 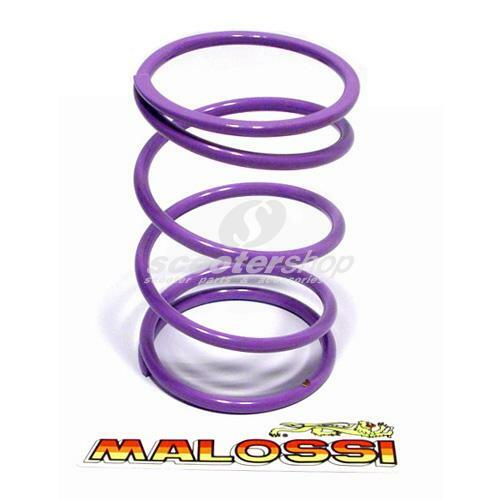 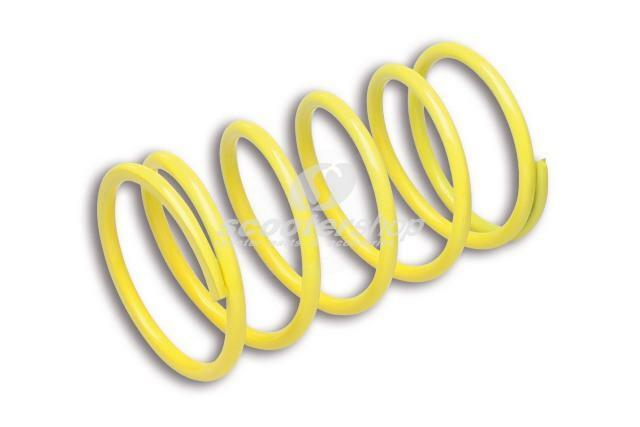 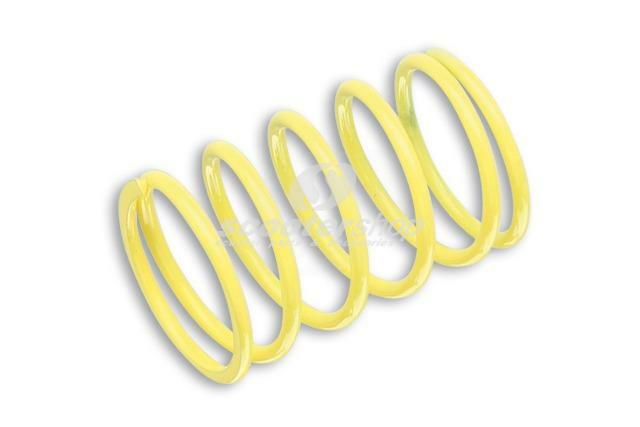 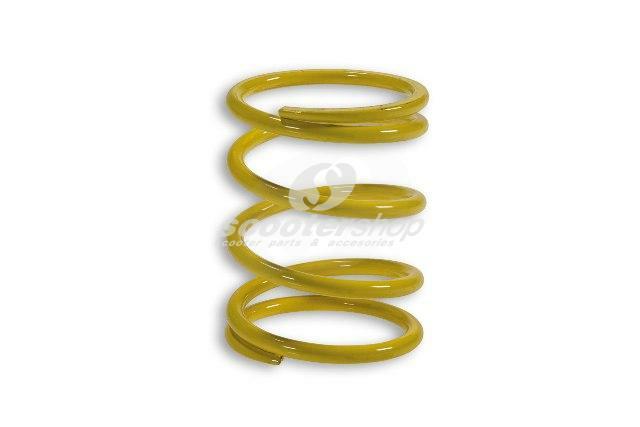 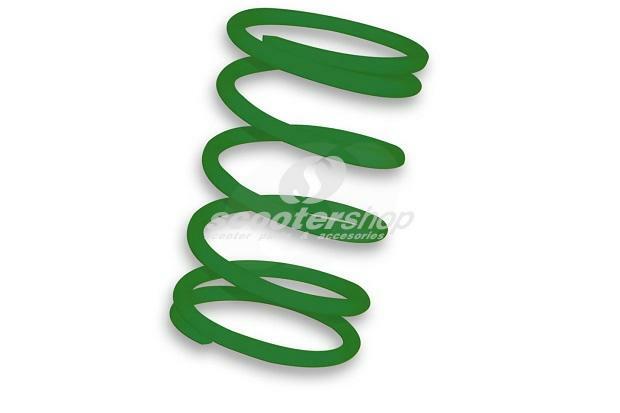 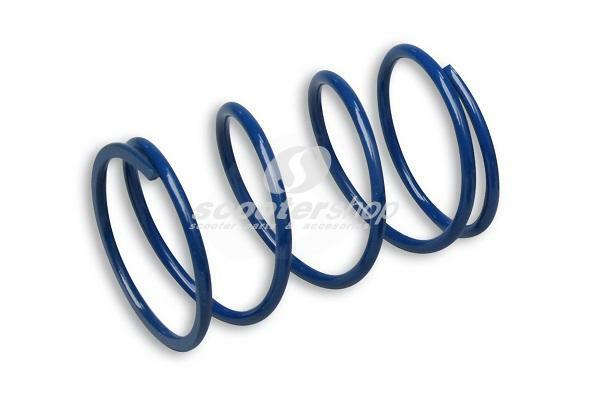 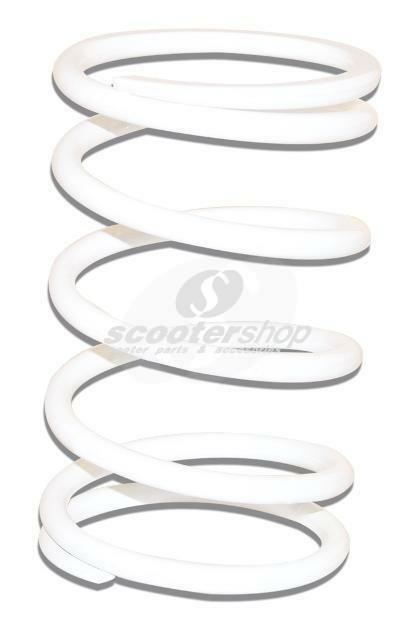 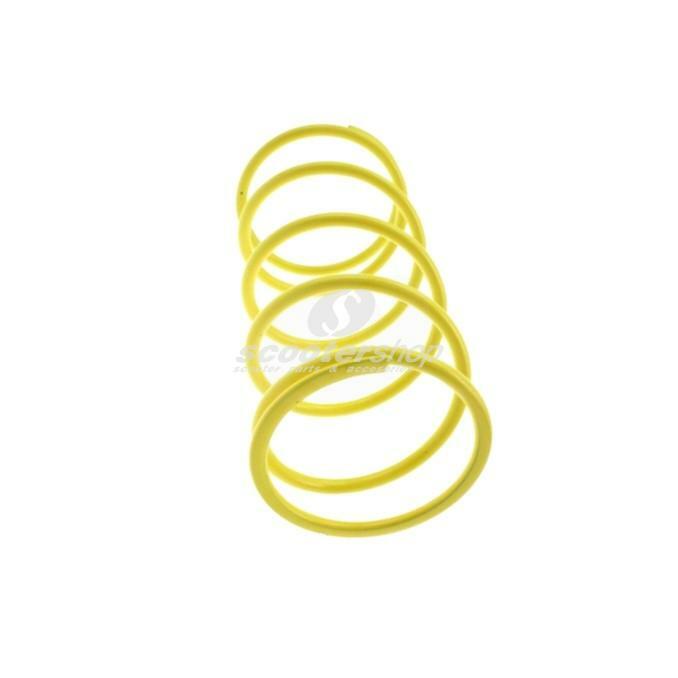 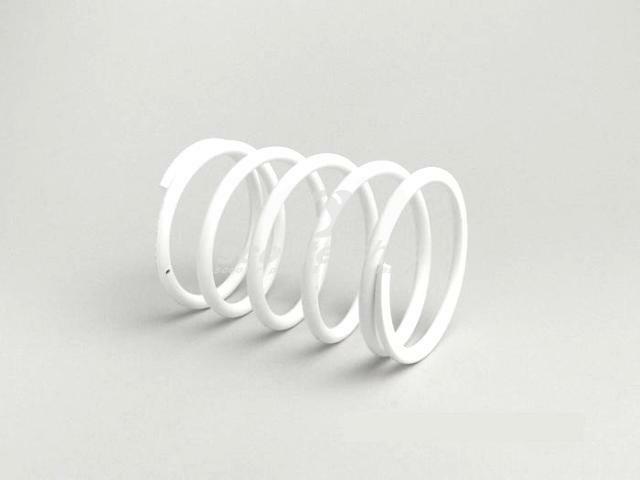 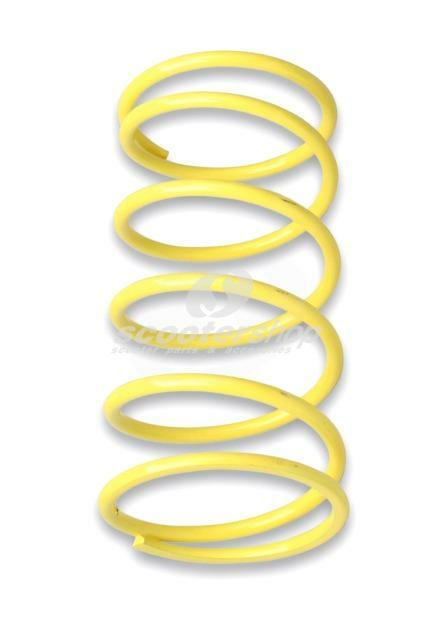 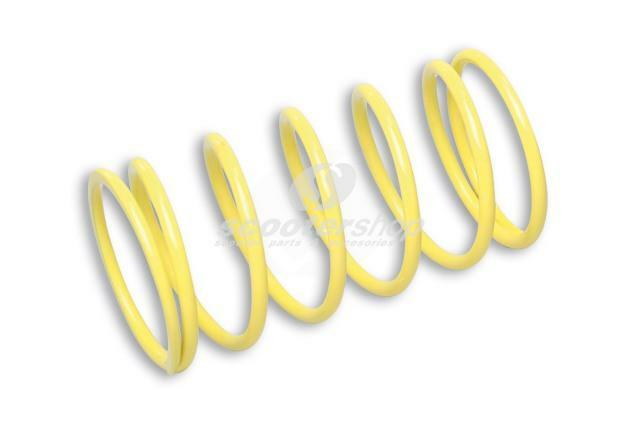 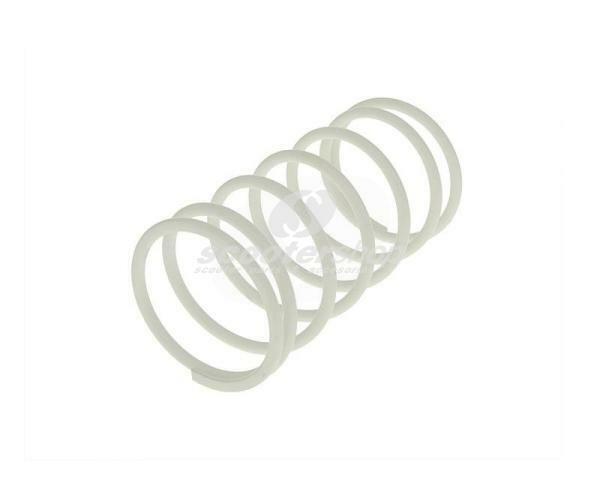 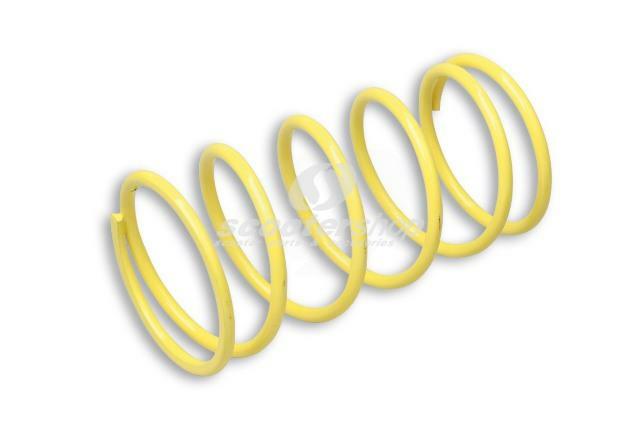 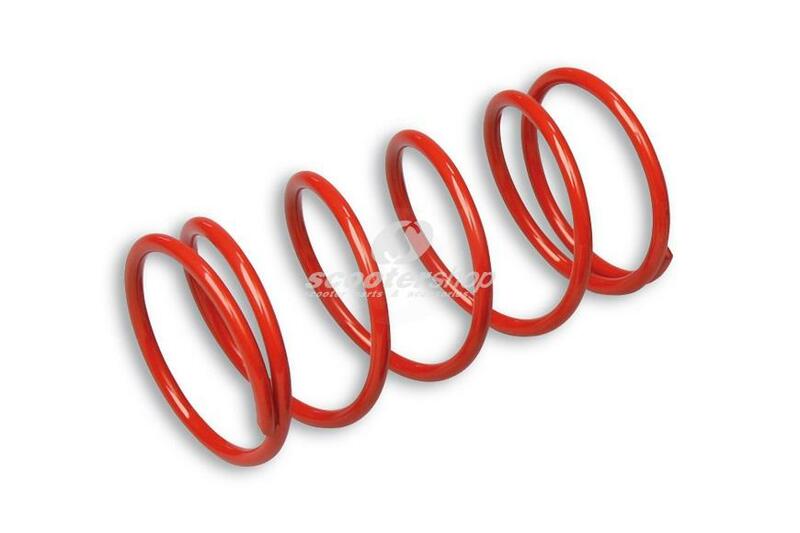 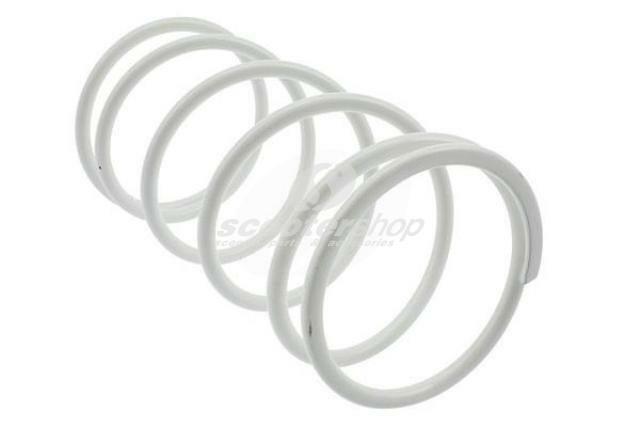 Spring MALOSSI for Multivars M5111258, M5111397, M5111885 and original Variator,, stiffness: 6,8k (+22%), thikness 4,6mm, yellow, L:112 mm, D: 65 mm. 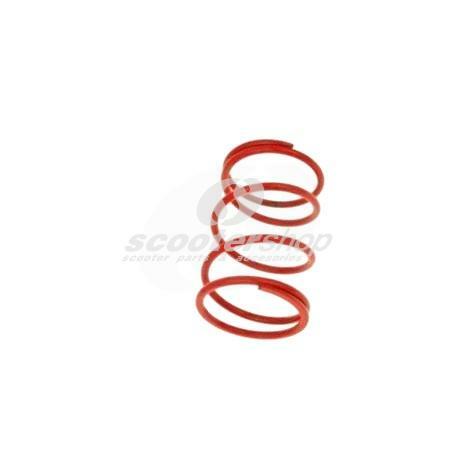 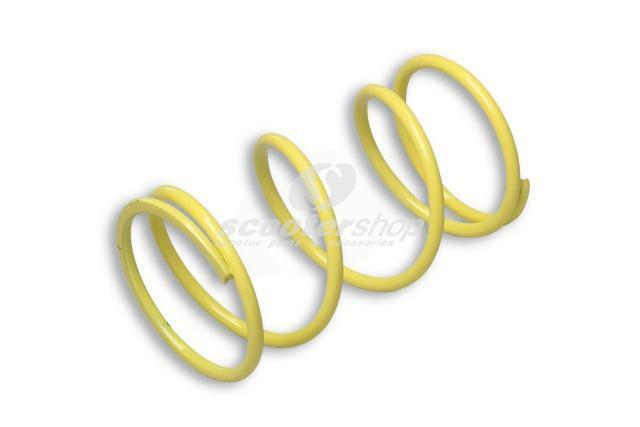 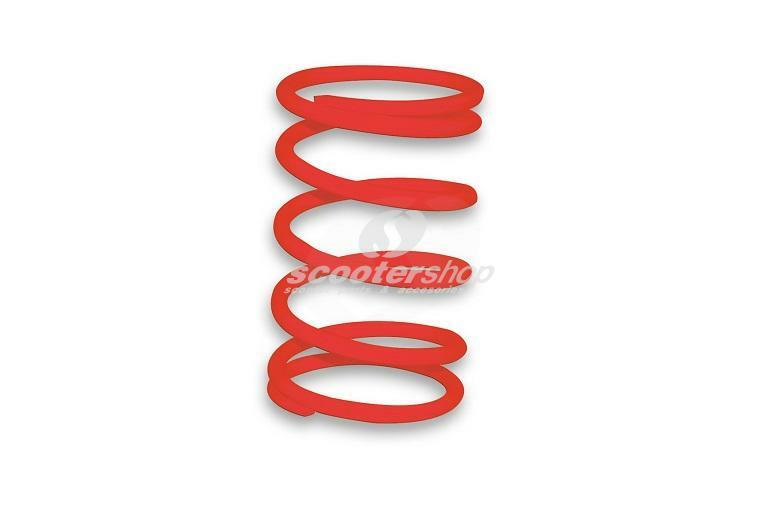 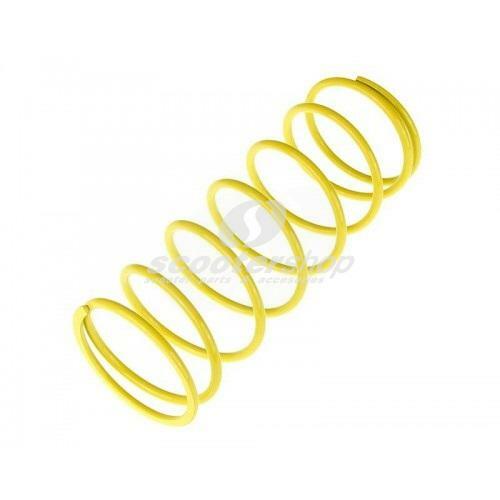 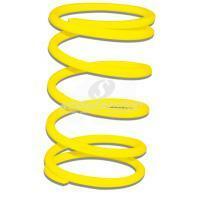 Yellow variator adjuster spring Malossi for 125-200cc scooter. 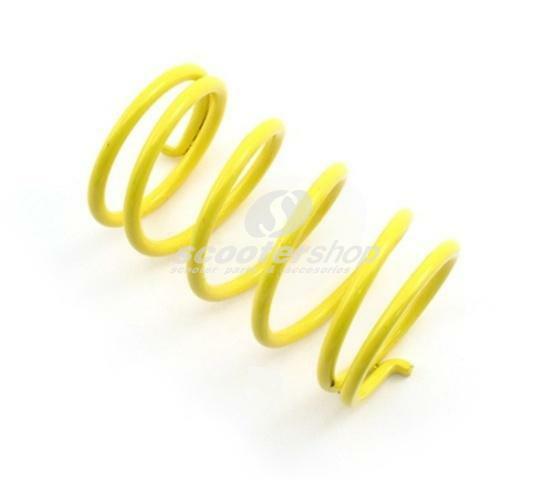 Dimensions: Ø 58x128mm, Thread: Ø 4,3mm, Stiffness: 5,5k.